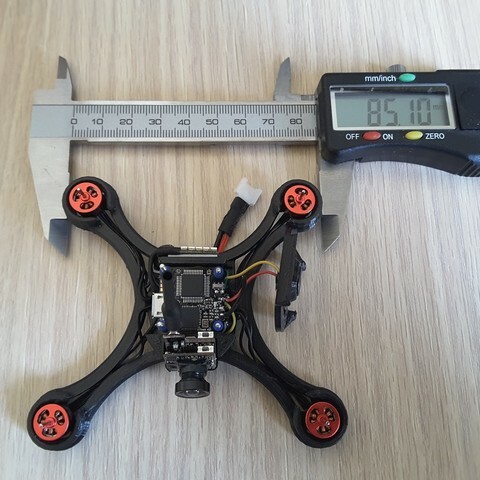 Here is a mini racer 100mm made of polycarbonate equipped with brushless 0703 1S version 20.000kv. 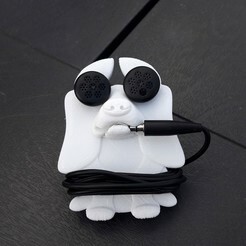 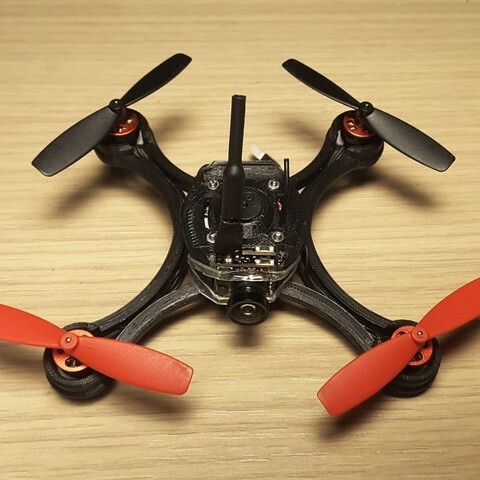 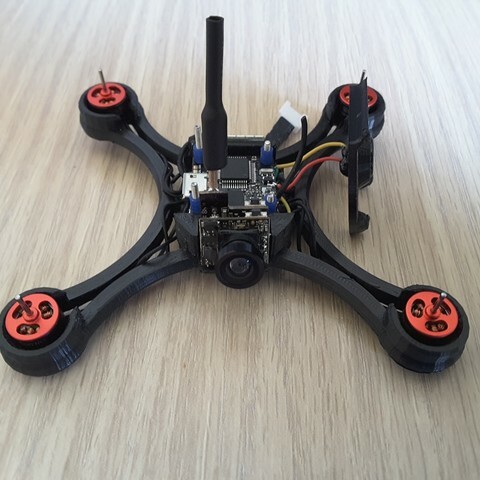 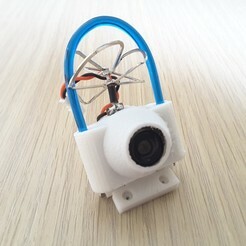 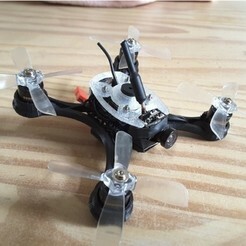 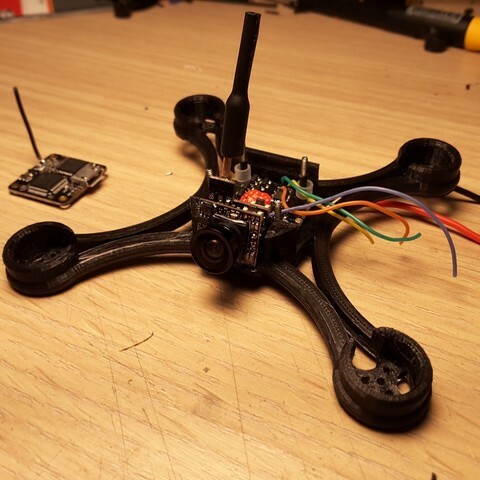 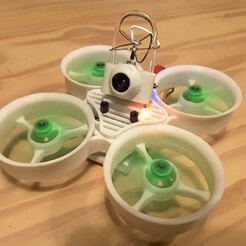 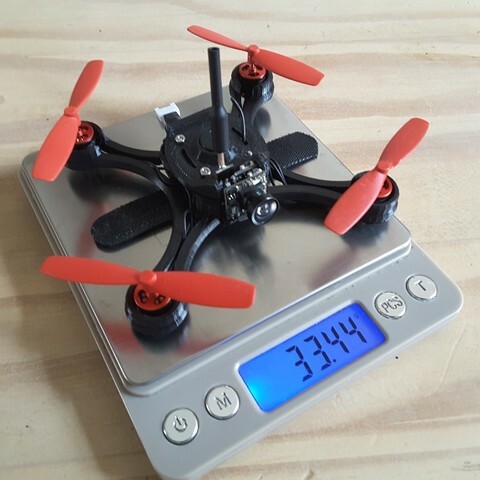 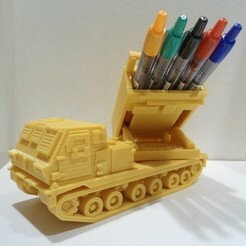 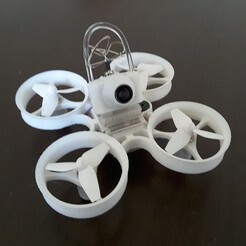 This mini quad is very fast for 1S and very resistant (thanks to the polycarbonate). 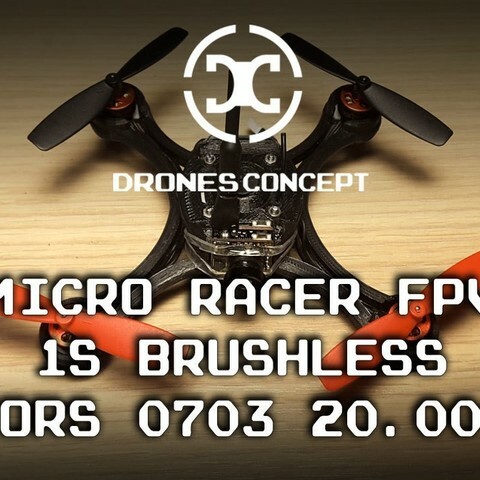 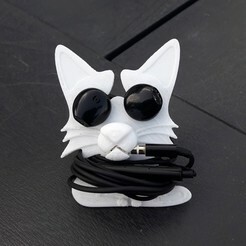 With brushless it is full power! 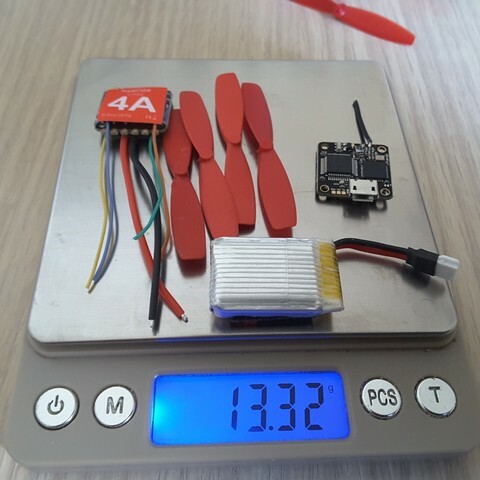 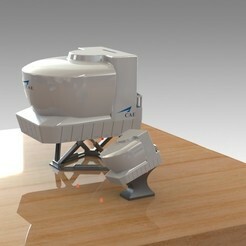 Especially from 12.000 kv to 20.000kv.